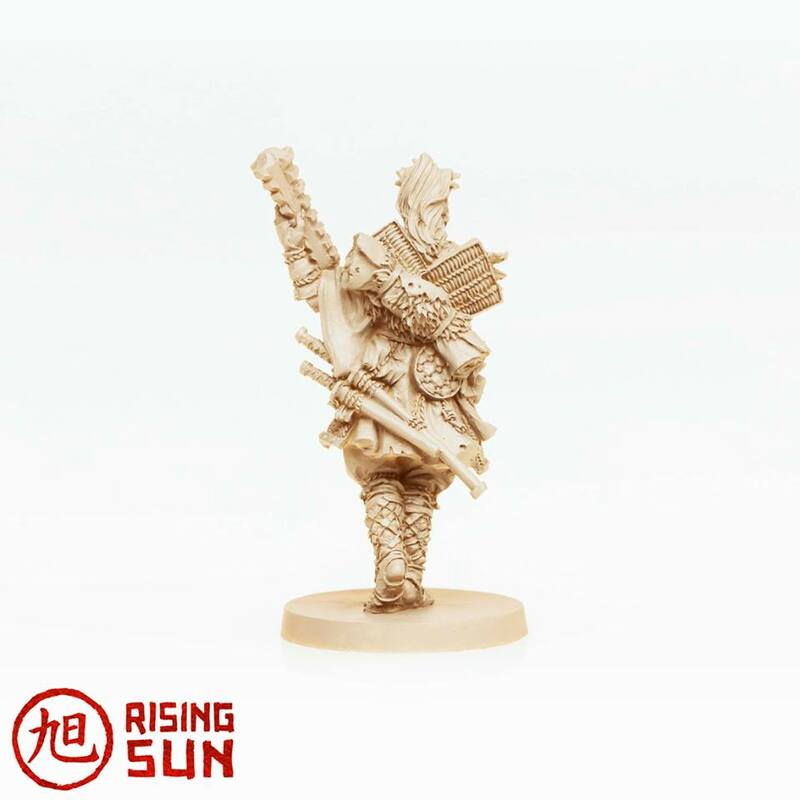 Rising Sun is gonna have a lot of awesome minis in it. 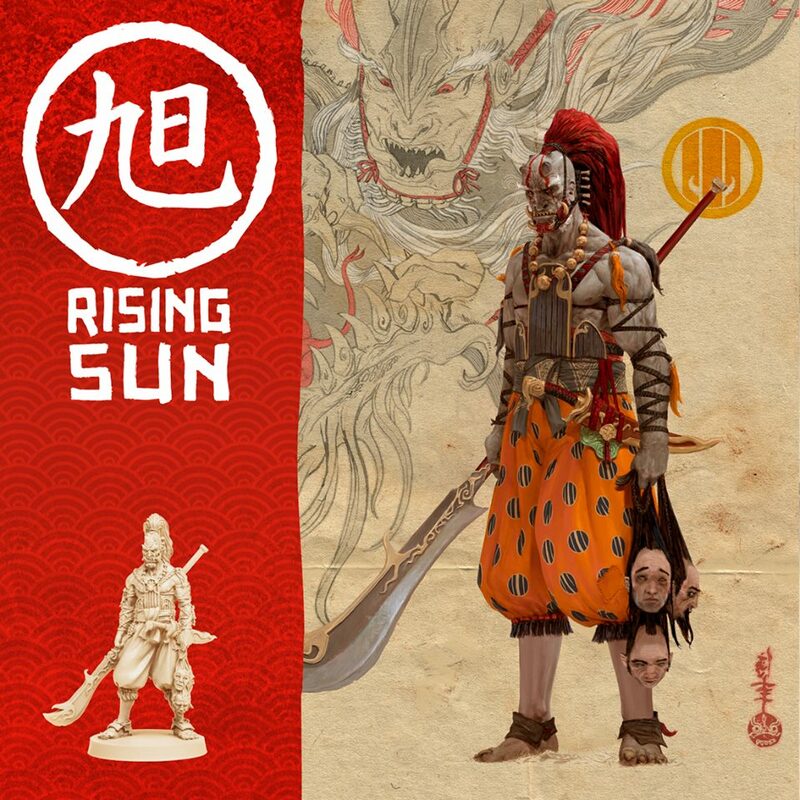 If there's one thing that the various previews have shown, it's that. 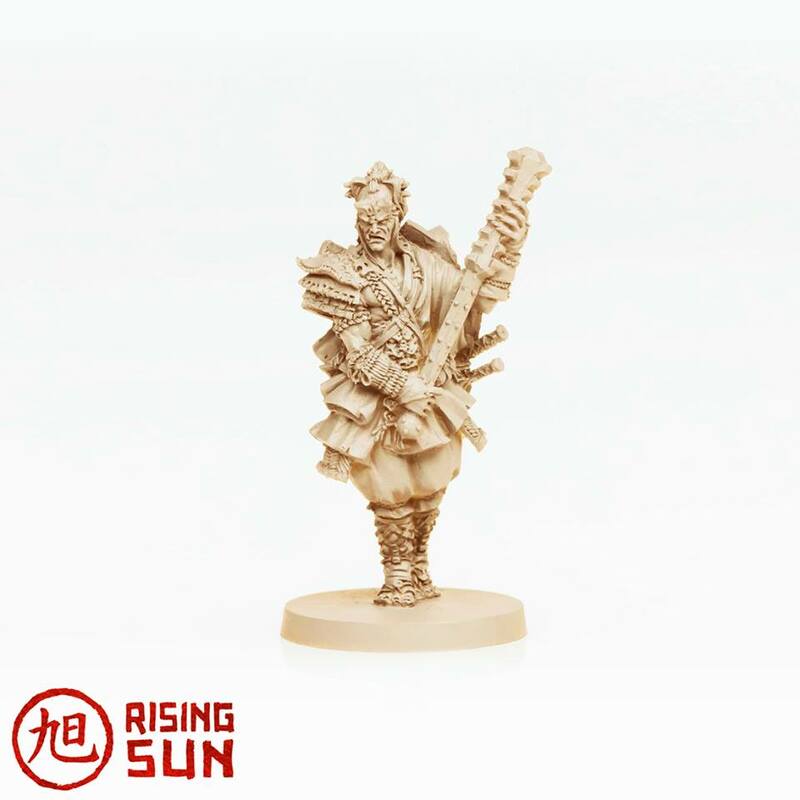 Well, there's a couple new minis they're showing off for the game. Take a look for yourself. 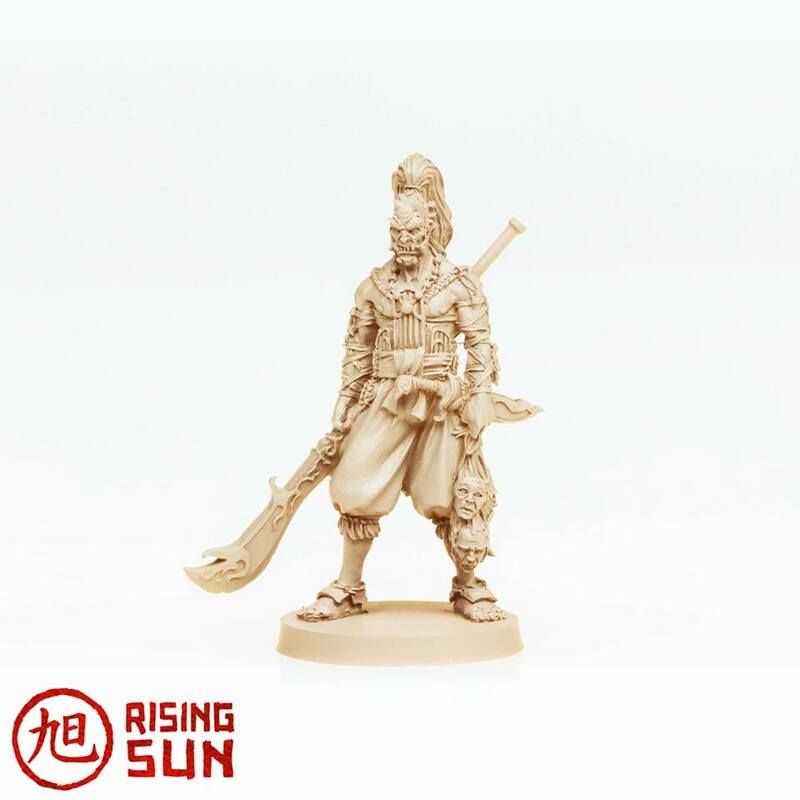 We continue to reveal the figures of Rising Sun, with the Turtle clan Bushis. 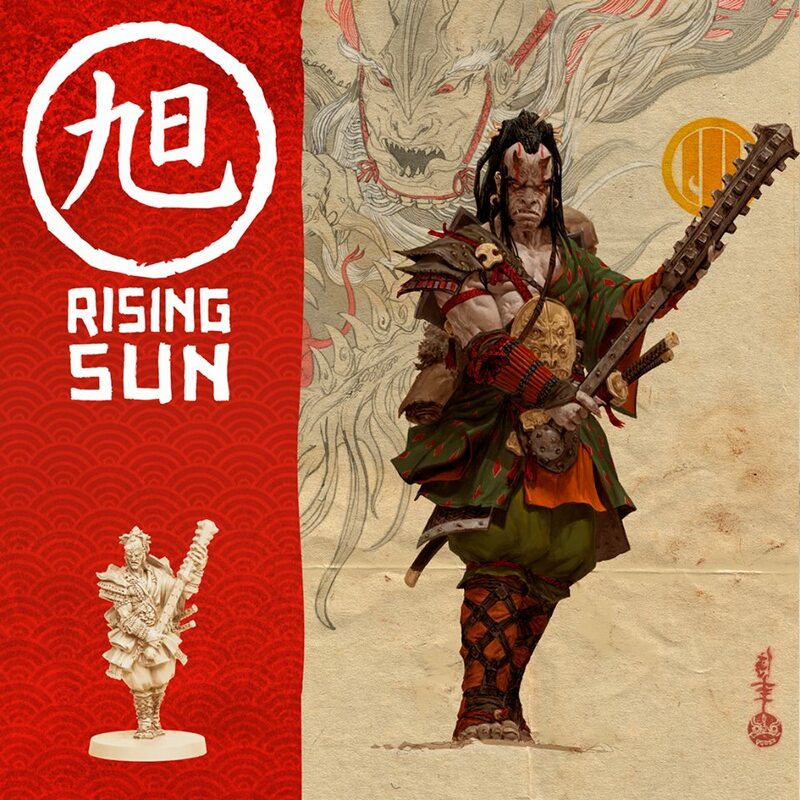 Catch all of the updates at the Rising Sun Facebook page, as we count down to the March 7th launch of the Kickstarter campaign. 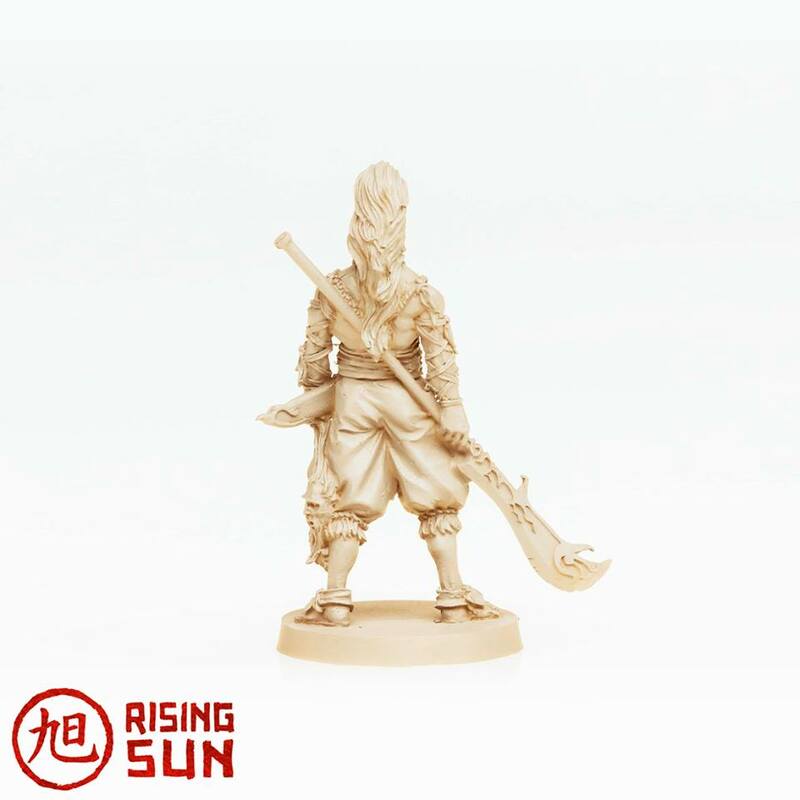 These figures are resin, the finals will be plastic.